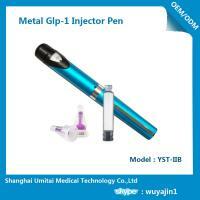 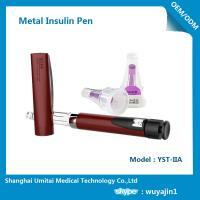 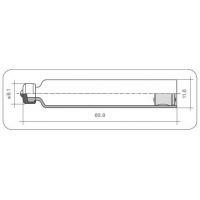 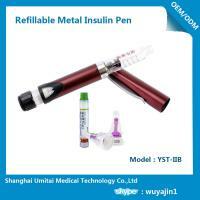 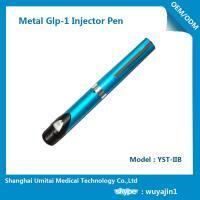 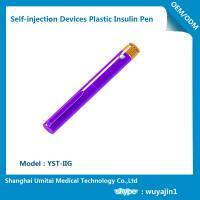 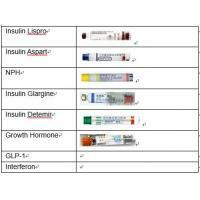 Umitai® Metal Insulin Pen used for Standard 3 ml cartridges applied injections. 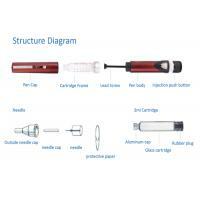 It is a medication delivery apparatus including a housing, a container of medication mounted to the housing, an outlet such as an injection needle, and a drive assembly adapted to force medication from the container, and through the outlet upon movement of an actuator. 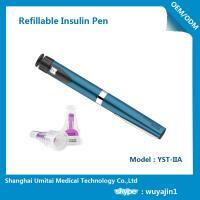 Be suitable for the following size cartridge. 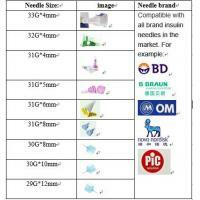 Compatible the following size needles. 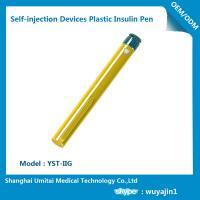 The bellowing biological agent can be injected.